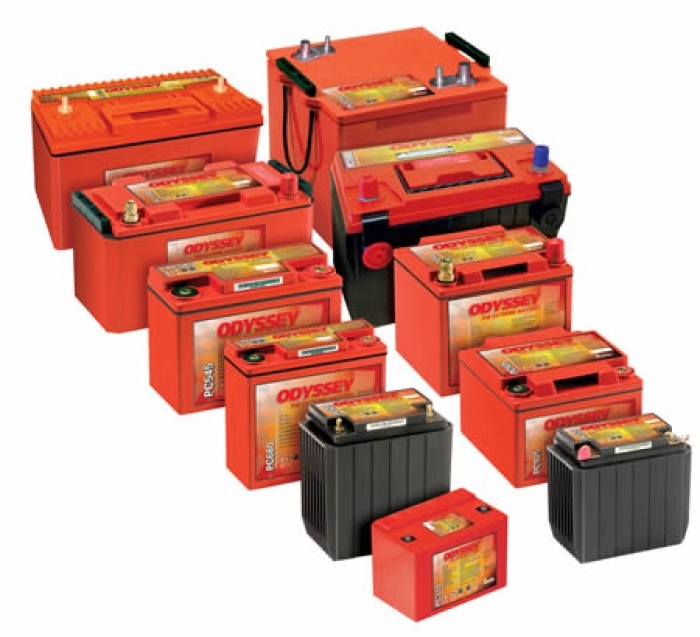 At the Battery Warehouse we stock Odyssey Extreme racing batteries for Automotive, Motorcycles, ATV'S, Snowmobiles & Racing boats. The Odyssey Extreme brand is built to withstand the extremes of high performance pursuits as constant pounding, extreme heat, high revving, high vibration, power sapping engines. How is this possible? The answer begins with flat plates made of 99.99% pure virgin lead - not lead alloy. 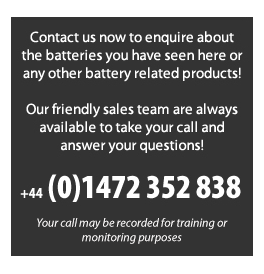 Pure lead plates can be made thinner, so we can fit more of them in the battery. More ODYSSEY battery plates mean more plate surface area. And that means more power – twice as much as conventional batteries. 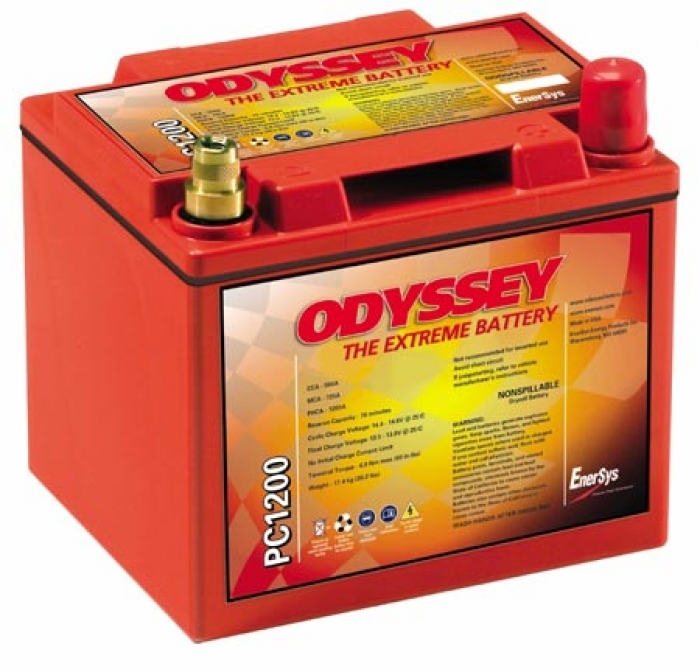 The Odyssey Extreme racing battery is ideal for a complete range of racing applications.